The Public Defender’s Office is charged with the duty of representing individuals who have been declared indigent by the Court in criminal cases and select family and civil cases. The office also represents minors in various juvenile proceedings. To obtain services of the Public Defender’s Office, one must appear in Court to request that the Public Defender to appointed and to complete an affidavit of assets and liabilities. 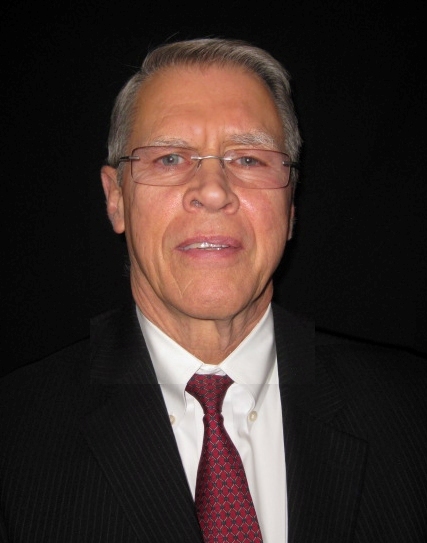 If the Court finds the applicant is indigent, the Public Defender’s Office may be appointed. 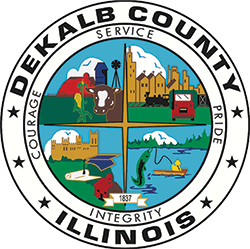 The Court may enter an order for the individual to pay some portion of the cost of the services of the Public Defender’s Office as reimbursement to DeKalb County.